Small Town Girl. 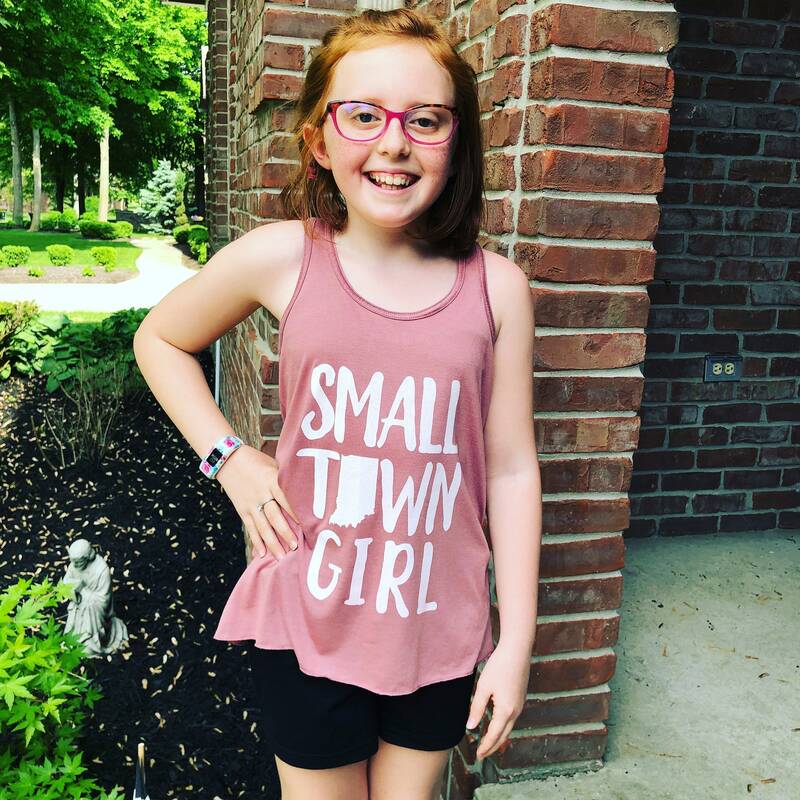 Indiana themed youth flowy racer tank. 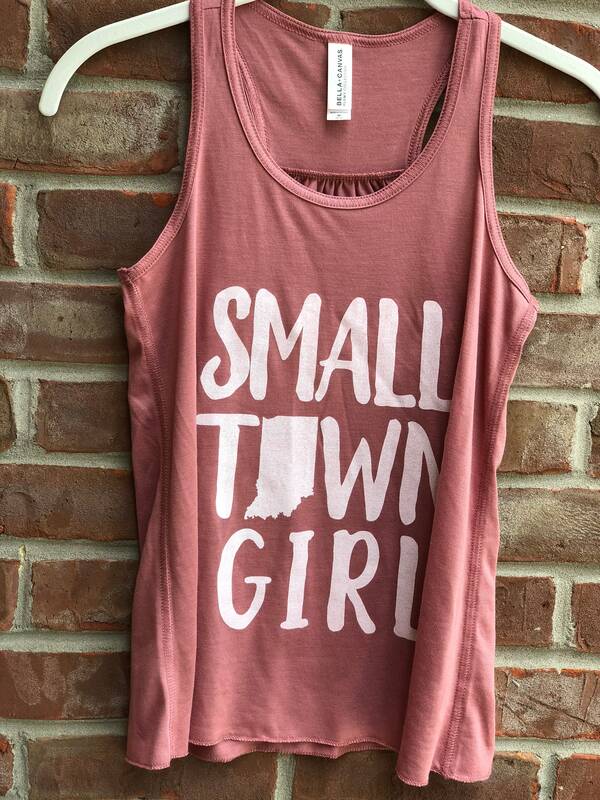 Every small town girl needs this tank! We manually print our original design in white ink on this soft flowy racer tank in mauve. 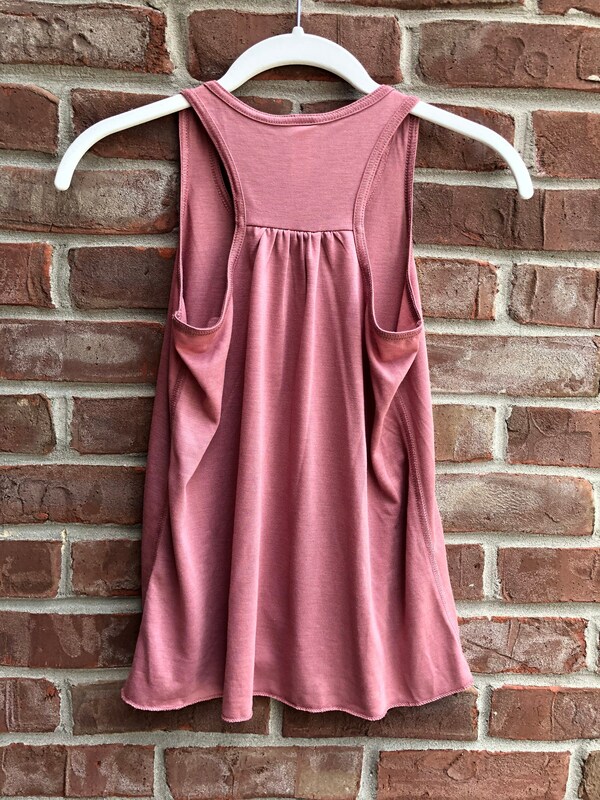 The tank is by Bella + Canvas. 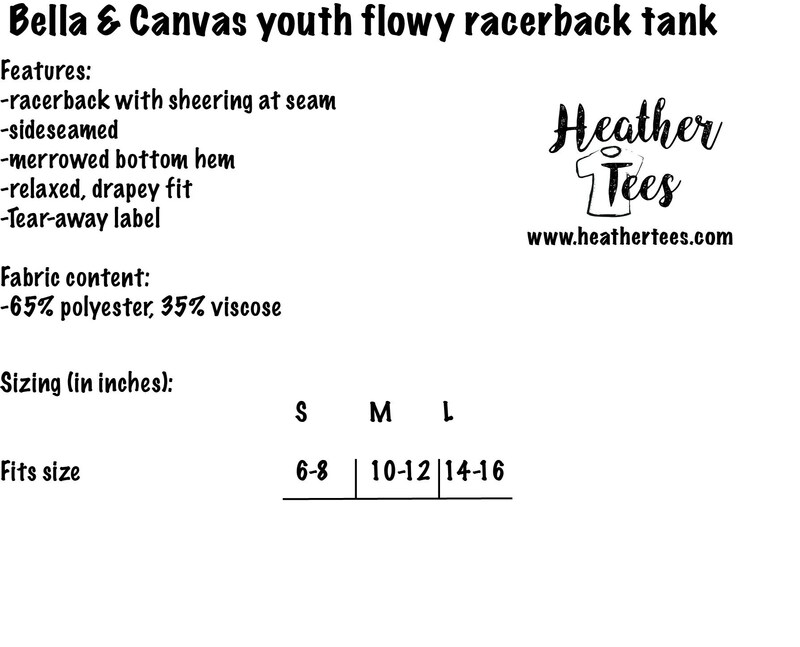 Sizing and fabric information provided in the last photo. Check out our companion items in separate listings!